You'll be £25.00 closer to your next £10.00 credit when you purchase Anders' Army. What's this? 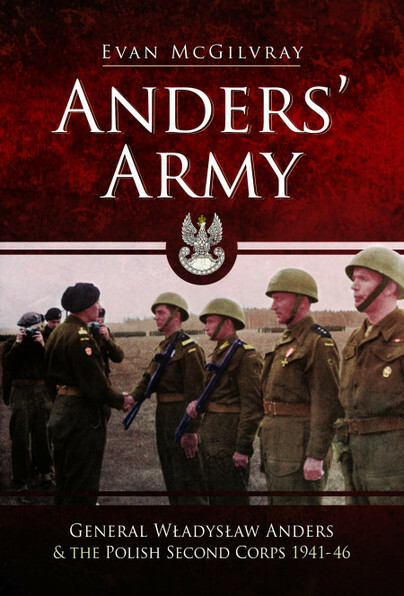 This is a fascinating history, especially those who are not aware of the Anders' Army and a much-forgotten account of what the Polish 2nd Corps did during the war.